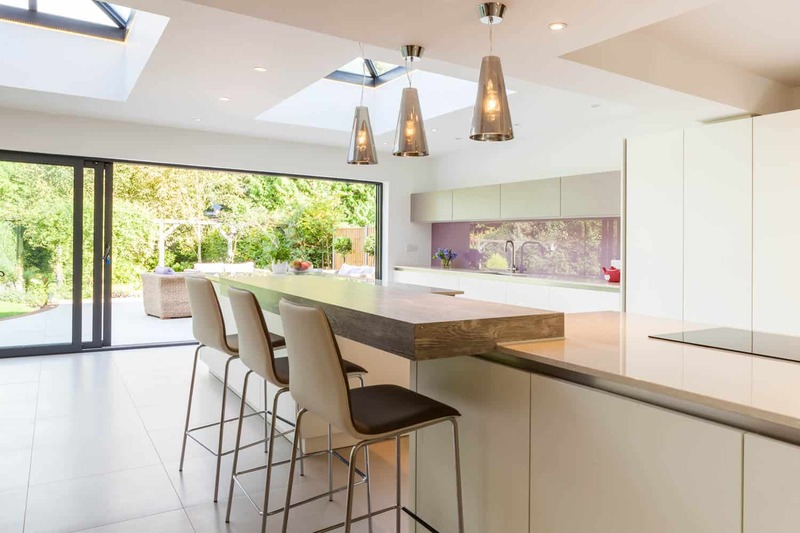 This client approached us to assist in the design of a kitchen living area in a property that was to be extensively extended at the rear to create a significant space for true integrated living, incorporating family, tv area, dining and kitchen. 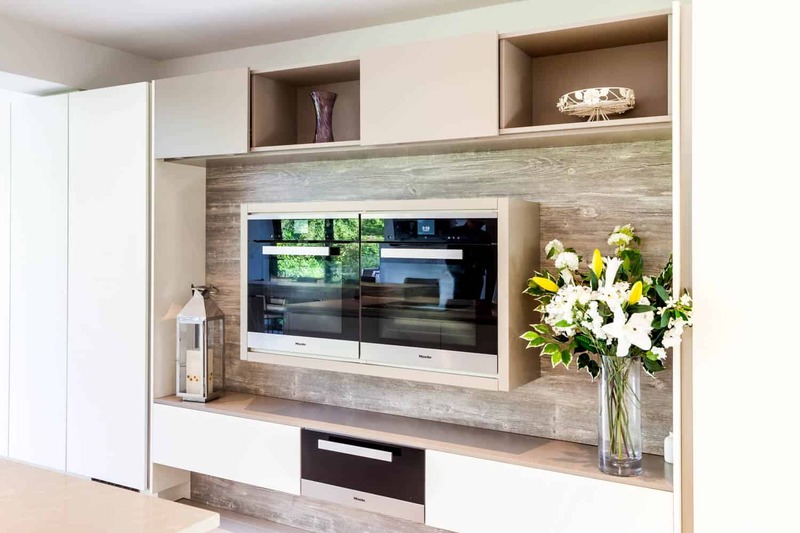 The family were very much into cooking together and their youngest daughter was very much at the heart of this family cooking process and therefore had very detailed requirements which we worked through to ensure our designs met all the criteria. The overall design was also to integrate with the new outside patio space so that they could bring their beautiful garden space into the heart of their home. 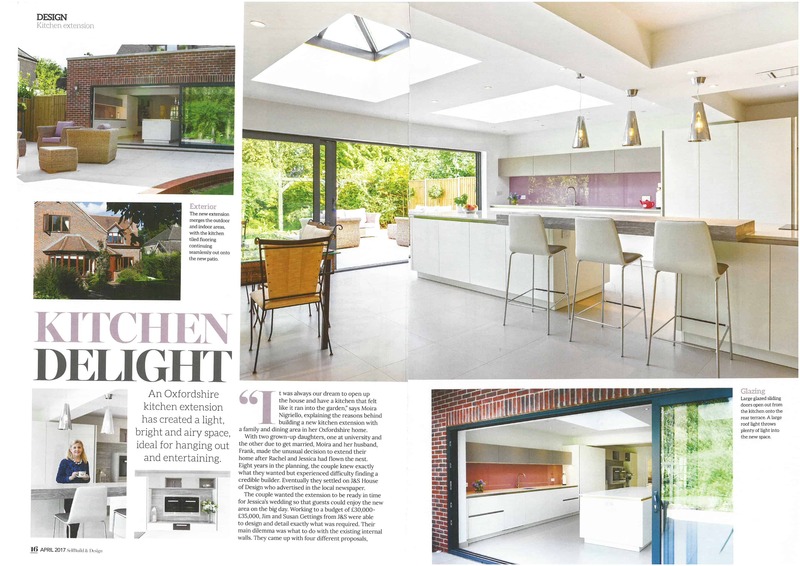 Our approach was not only to advised on the kitchen design but the client also involved us in conjunction with their builders so that the whole project would be fully thought through and detailed planning would ensure the project stayed on budget. The end product was spectacular.